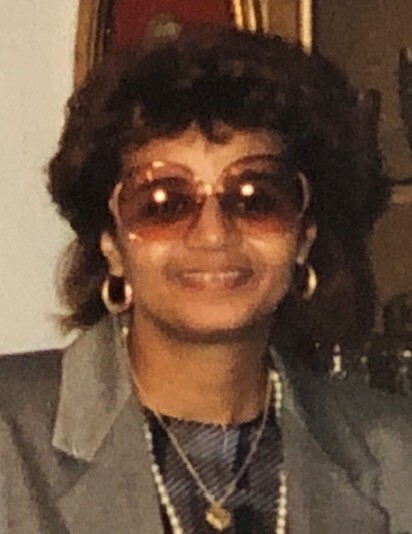 KNIGHT: A Celebration of Life service for Mrs. Linda A. Knight of Fairburn, Georgia will be held Saturday, April 6, 2019, 10:00a.m. at Legacy Chapel, 8968 Fayetteville Rd., Jonesboro, Georgia, Minister Diane Armstrong, officiating. Interment, private. Survivors are her children, Darryle Nowell, Serena Nowell (Don LeLand, IV), and Robin Nowell-Smarr (James); Jeffrey Sparks (Karen); five grandchildren, (Raven Symoné Nowell, Tré Sparks (Brittani), Victoria Sparks, Darryle Nowell, Jr., Aja Sparks); two great grandchildren, (Lotus Price, Tré Sparks, Jr.); Edison Garcia; her sisters, Josephine Saunders and Ellen Powell; sisters-in-law, Maggie Knight, Jimmie Knight, and Louise Knight; and a host of nieces, nephews, cousins, other family members, and friends. Family and friends are asked to assemble at the chapel at 9:30a.m.